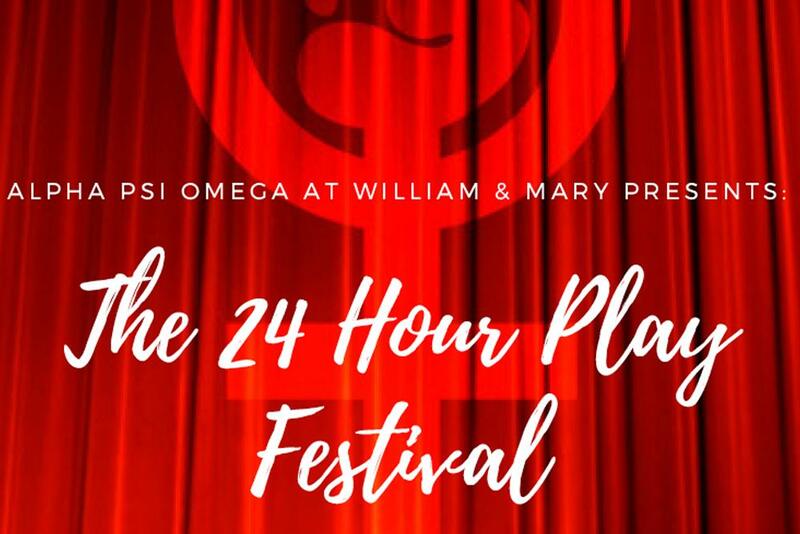 Alpha Psi Omega presents its annual 24 Hour Play Festival, a long-running tradition that kicks off each academic year with an exciting, whirlwind theatre-making experience. A team of (only) students come together to audition, create, rehearse and perform brand new plays all within a 24-hour period. This year?s Festival will center around themes, of women and their impact on W&M, including lines, quotes, and anecdotes from some of the more famous female alumna. 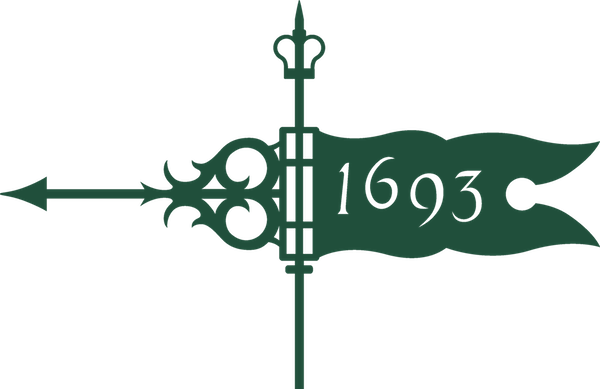 The Festival is meant to underscore the ongoing celebration around the university this year commemorating 100 Year of Women at William & Mary.